If you like these and are looking for more recipes to round out your menu, check out Lindsay’s round-up here. Plus, Lindsay’s latest, The Happy Herbivore Guide to Plant-Based Living, hits bookshelves today, so we’re giving away a copy! 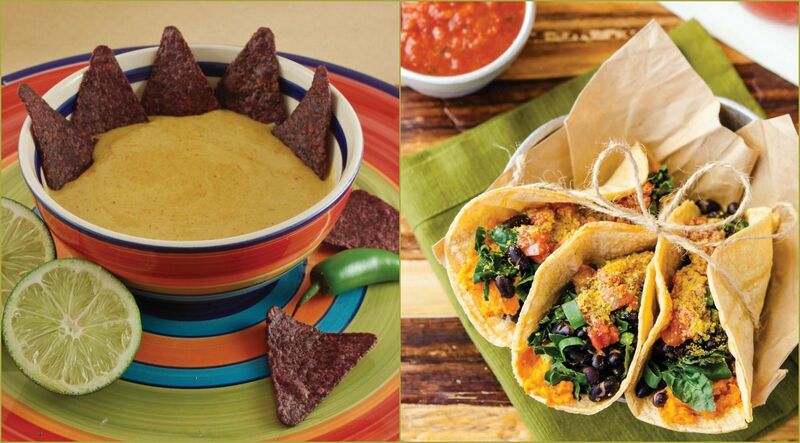 To enter, in the comments below, tell us your favorite plant-based Mexican dish. Comments must be entered before 11:59 p.m. CST on Friday, May 8; U.S. and Canadian entrants only, please. We’ll contact the winner via email.